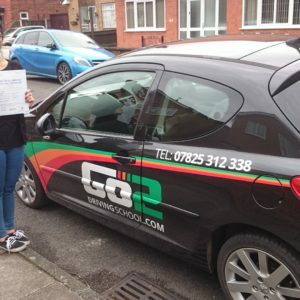 “Passed 1st Time / Zero Faults! 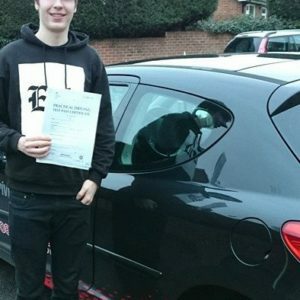 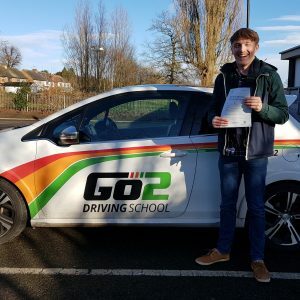 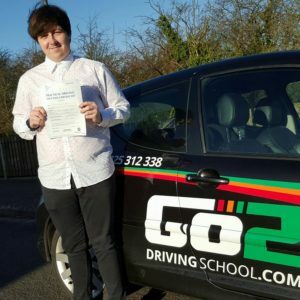 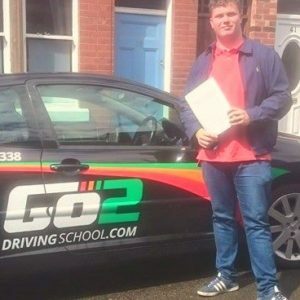 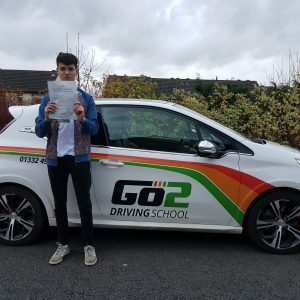 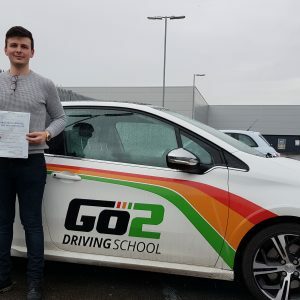 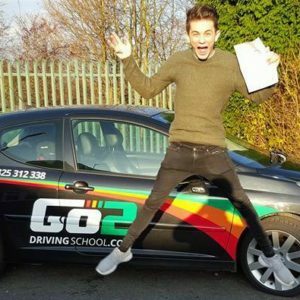 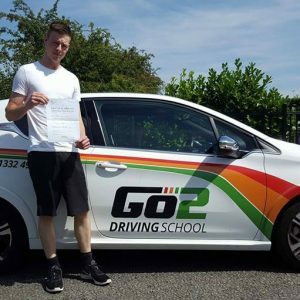 “Matthew Durrant, as reflected in the professionalism and quality of his driving tuition at Go2 Driving School, is a highly committed and driven instructor. 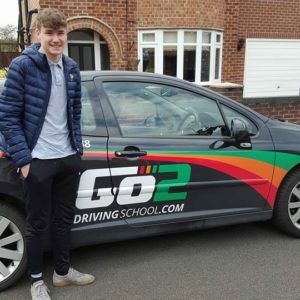 Himself and his school offers some of the best learner driving tuition not just in Derby, or even in the county, but arguably in the East Midlands and nationwide. 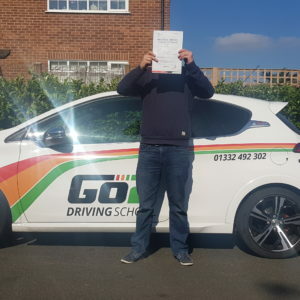 For me, I didn't just choose Matt after reading all the 5-star reviews online, but I truly did so after actually meeting him and witnessing his sheer commitment, enthusiasm and raw passion for the job myself. 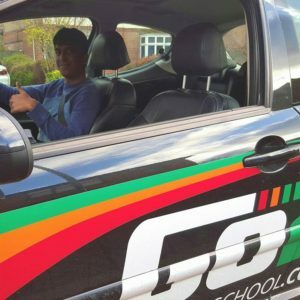 In Matt I saw a budding entrepreneur, keen to deliver the high quality, grade A tuition with which he did for me so effectively. 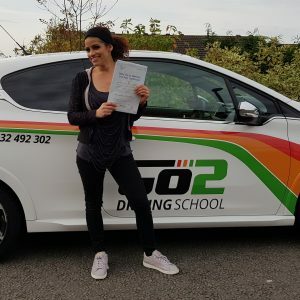 After training with him for a mere few sessions, I found myself developing as a driver faster than I ever thought possible, especially compared to my development with my previous instructor who offered a competitive price but an unfortunate and typical low quality of tuition. 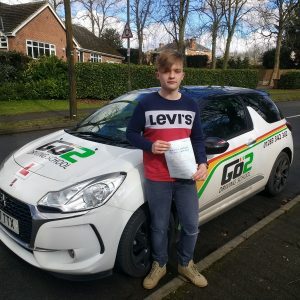 The methods of tuition Matt offers are far more advanced than any other driving school I know of, with his pupils able to perform specific, target based driving lessons, realistic mock driving tests, experience filling up at the petrol station and visiting drive-thru restaurants amongst other things, with students even able to record lessons to review later on YouTube to further improve the quality of their driving! 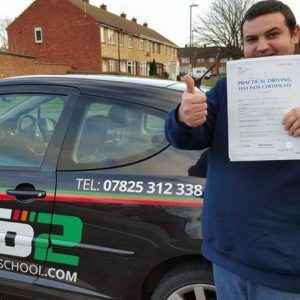 Matt really is at the head of the industry and continues to deliver the most cost-effective, high quality tuition for learners out there. 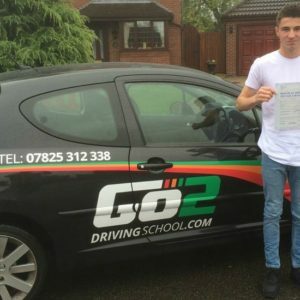 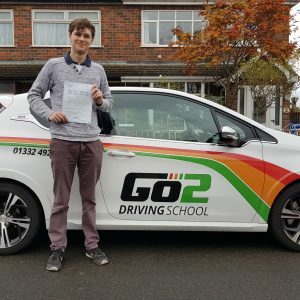 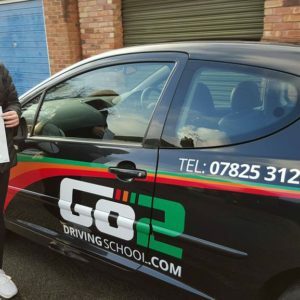 I would strongly recommend that anybody, whether starting out learning to drive or fed up with their instructor due to a lack of progress, train with Matthew Durrant and his Go2 Driving School. 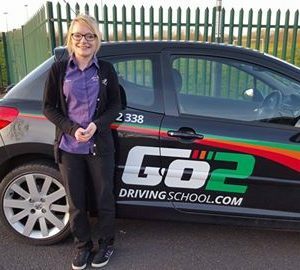 “ Nothing seems rushed or like I'm under too much pressure so it's a great learning environment to be in. 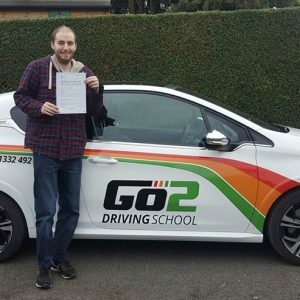 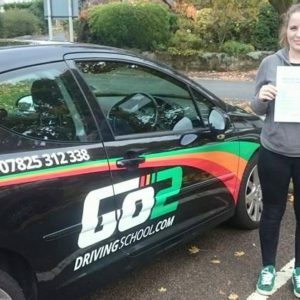 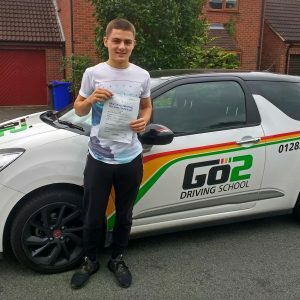 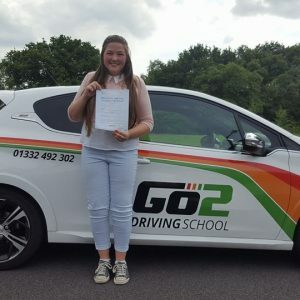 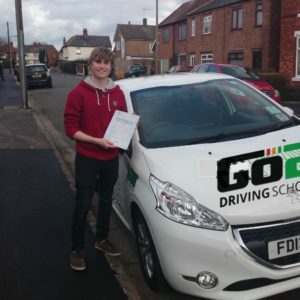 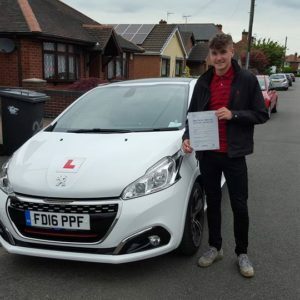 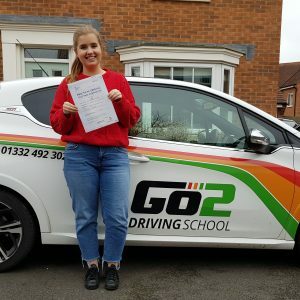 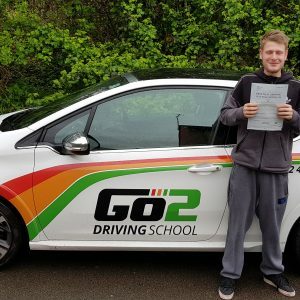 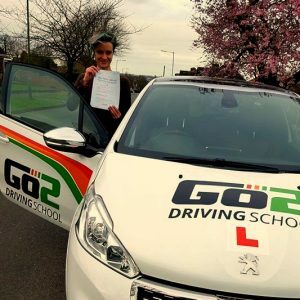 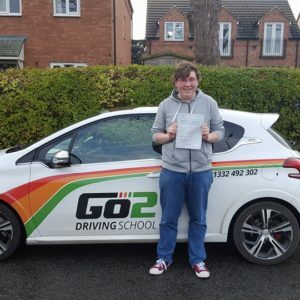 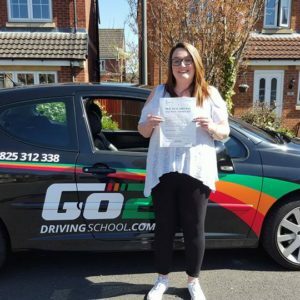 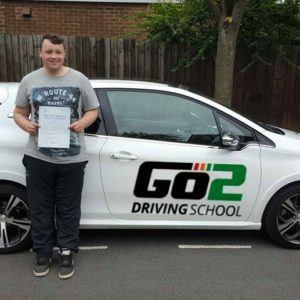 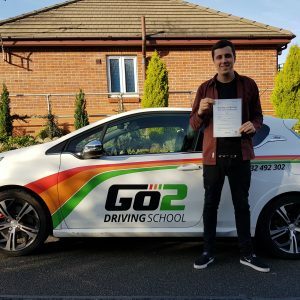 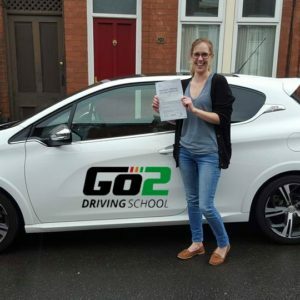 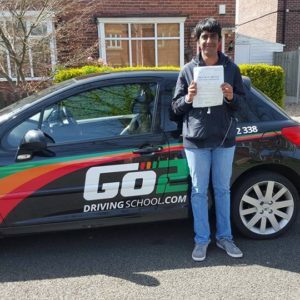 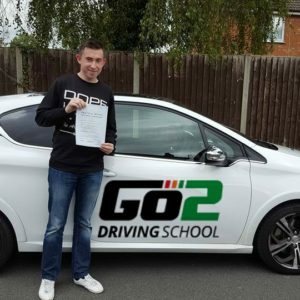 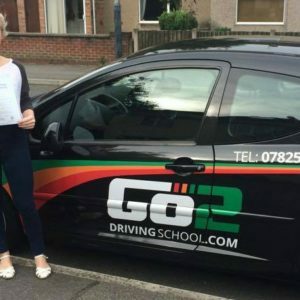 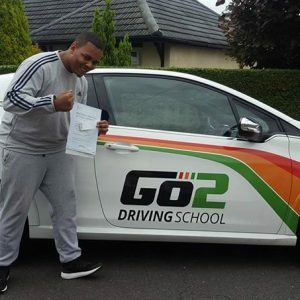 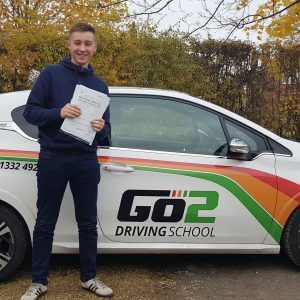 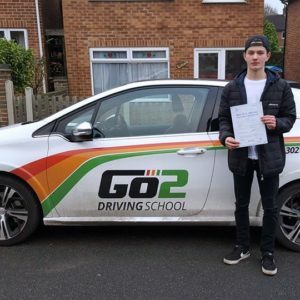 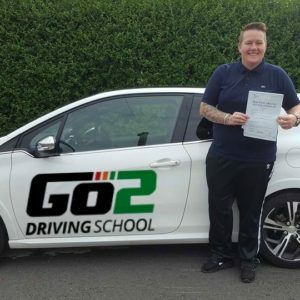 “I would fully recommend Go2 Driving School to anyone learning to drive in Derby as I have enjoyed working with Matt; He has helped me get to a good and safe level of driving and more than anything, developed my understanding as to why I do the safety checks and how important it is. 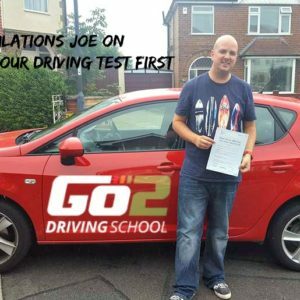 He trains to high standards and sets lesson goals so that you know the area’s that require work and the areas that are good. 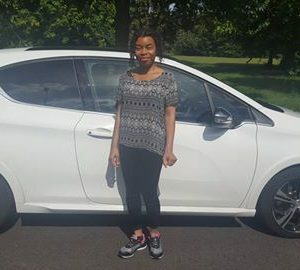 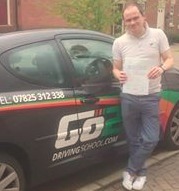 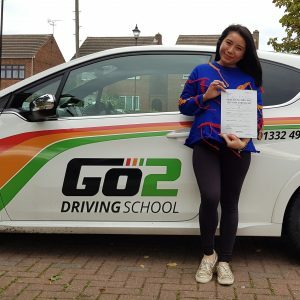 “I passed my test with Go2 Driving School and after having many annoying and uncomfortable instructors. 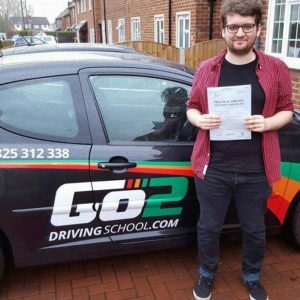 I always had a fear of actually controlling a car but Matt was a dream. 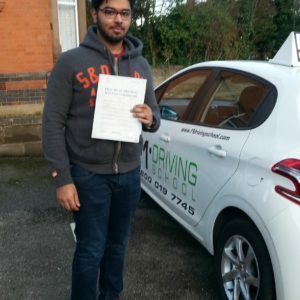 He made it simple and had a lot of patience and time for me. 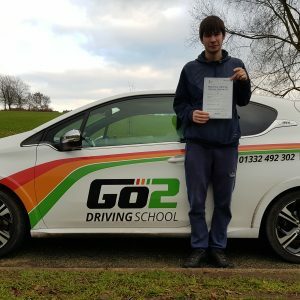 I passed my theory first time and also passed my test first time. 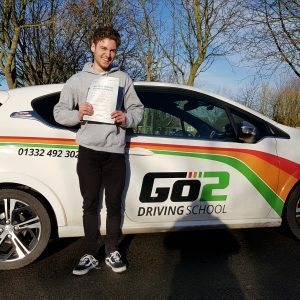 So, thank you Matt I highly recommend you! 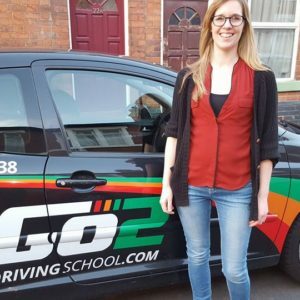 “When searching for a driving school, my aim was to find a driving instructor that I wasn't afraid to be around and who made me feel comfortable. 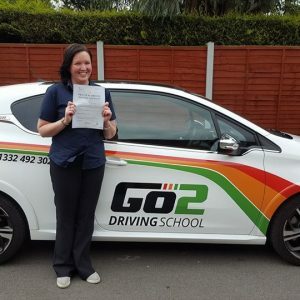 It was important to find someone who could get the job done and allow me to progress. 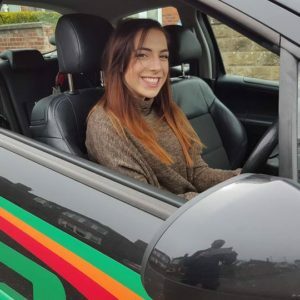 Learning to drive wasn't as scary as I expected and was a lot easier than I had imagined. 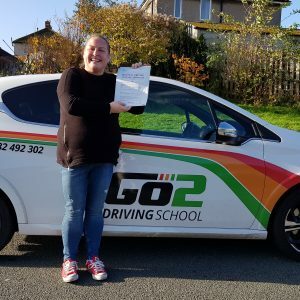 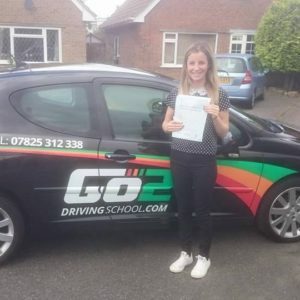 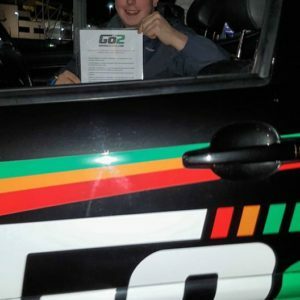 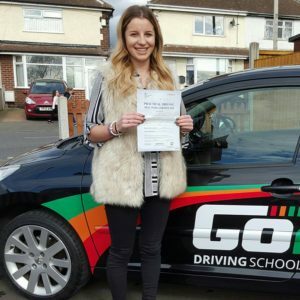 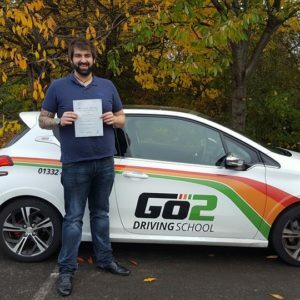 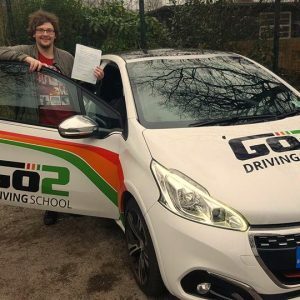 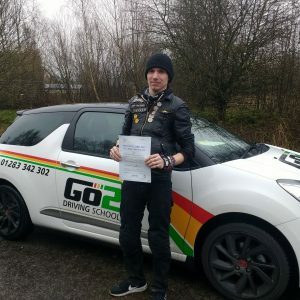 “When I first met Matt from Go2 driving School my first impressions were of a professional and highly competent instructor and this impression did not change throughout the period of my training with him. 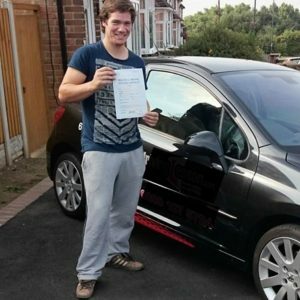 “Matt is a very good driving instructor and would allow me to take as much time as I felt I needed when learning the manoeuvres. 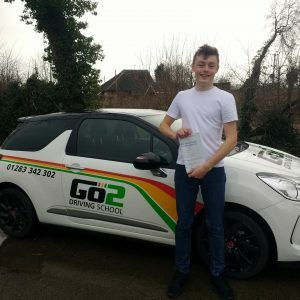 He'd also ask me at the beginning of each lesson if I wanted to do anything specific that day so he could fit it in with whatever he had planned. 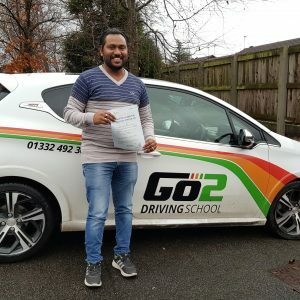 Success based, structured driving lessons with a money back guarantee if you’re not 100% satisfied. 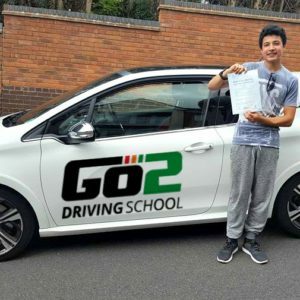 Call 01332 492 302 or book online.